Men with a fine taste in fashion refuse to settle anything below marvelous. So if you’re looking for the perfect pair of shoes that has a jaw-dropping effect on those around you, then get your hands on the new Apis 503-C! Designed with a gloss-finish leather exterior, this pair of shoes promises durability. Apart from being dapper, this pair of shoes is extremely accommodating. 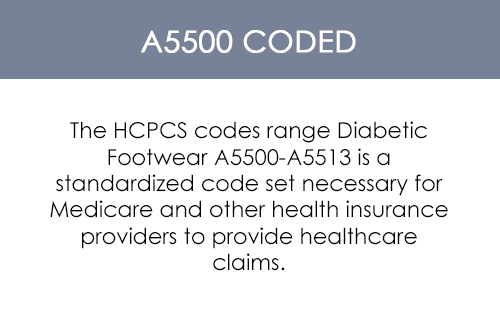 It is A5500 coded, which is perfect for men looking for stylish diabetic shoes. 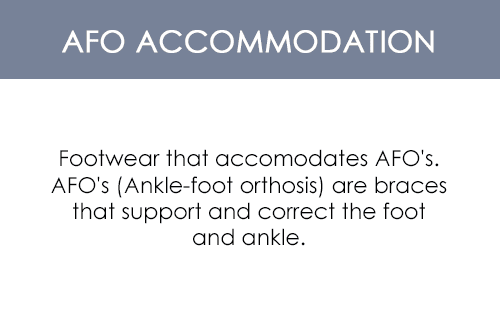 Along with this, these shoes are also AFO accomodating, which ensures that your ankles are well-supported and your heels are properly placed. 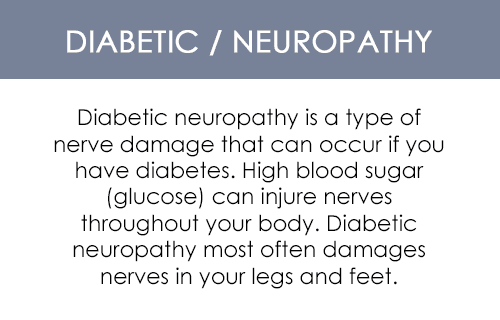 This pair of shoes also comes with an arch support feature to prevent flat feet problems. So, you can wear these shoes throughout the day without experiencing feet ache when you take them off. 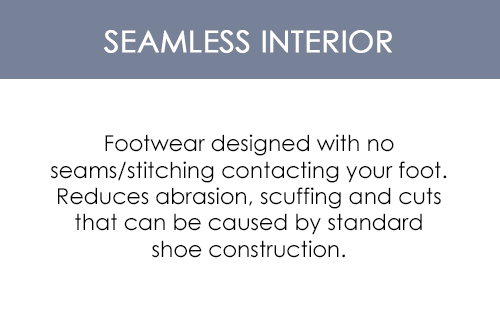 Thanks to the removable footbed feature, you get to enjoy custom orthotic accommodation that promises maximum levels of comfort. 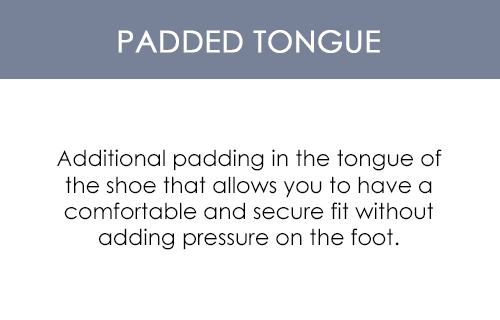 These shoes also offer foam-like protection in the form of the padded tongue feature, which protects the skin on your feet from footwear abrasion. 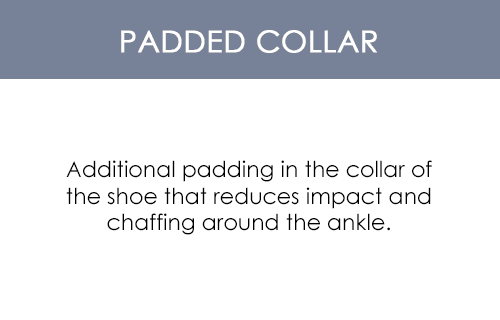 You also get to enjoy enhanced support in the ankle and instep region as this pair of shoes comes with a padded collar feature!